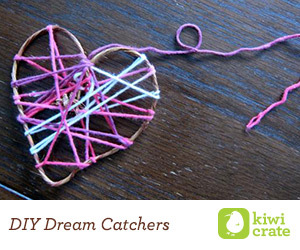 Celebrate National Crafting Month with Kiwi Crate! 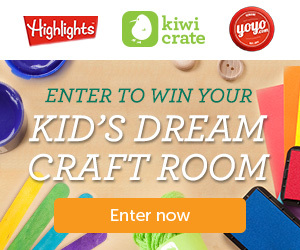 March is National Crafting Month and to get YOU inspired, Kiwi Crate is teaming up with Highlights Magazine and YoYo.com to offer your kid(s) a dream craft room! 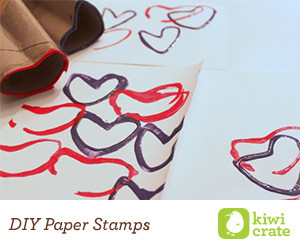 Celebrate with us and Kiwi Crate this month and enter your family into a giveaway of a lifetime! Click on the photo above to enter! 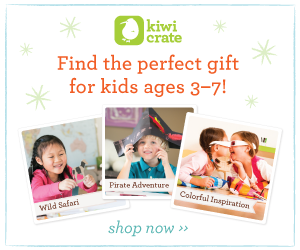 We tried Kiwi Crate and our kids loved it! Disney Princess Dresses Including the NEW Rapunzel Dress just $7.99!